On his eighty-third birthday, Eddie, a lonely war veteran, dies in a tragic accident trying to save a little girl from a falling cart. With his final breath, he feels two small hands in his - and then nothing. 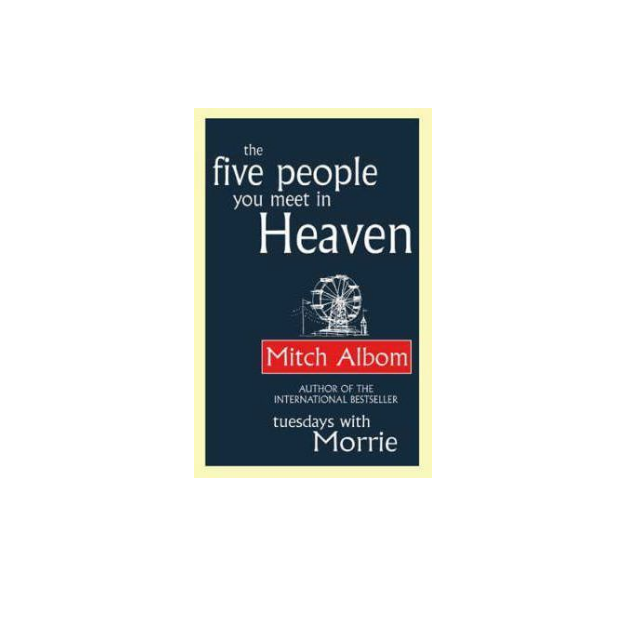 He awakens in the afterlife, where he learns that heaven is not a lush Garden of Eden but a place where your earthly life is explained to you by five people who were in it. These people may have been loved ones or distant strangers. Yet each of them changed your path for ever.